My brows are sparse, possibly worse. Back in days, I remember women drawing their brows with pencils. As funny as it could be, I disliked everything about the trend. 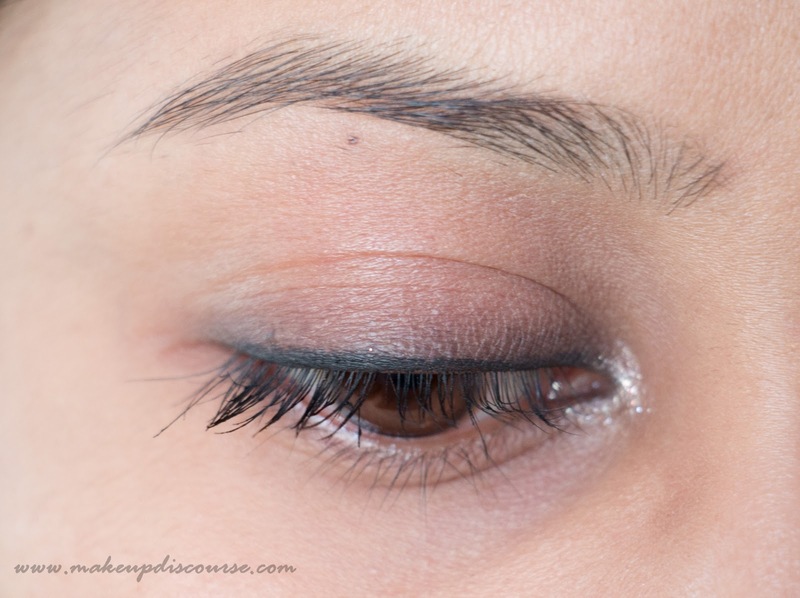 I didn't start shaping my brows until I was 22-23 simply because the pain was unendurable. But by the time, I started with eye makeup and smokey eyes. And it became a necessity. 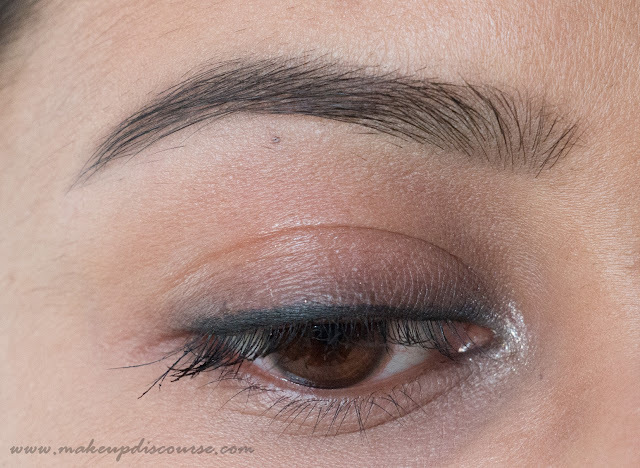 For longest period, I would use Brow powders and clear pomade or even eye shadows to fill in my brows. 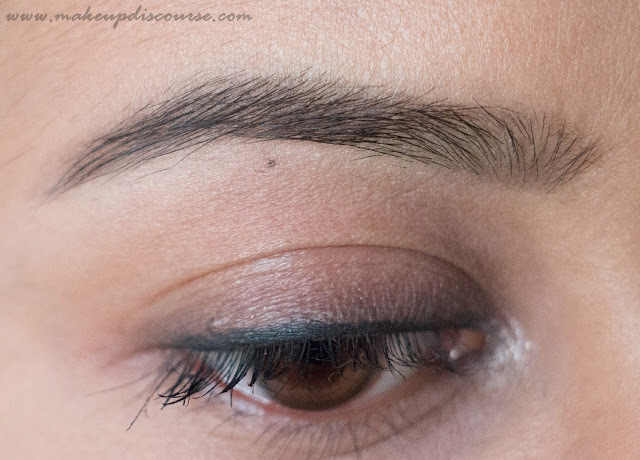 When I got hold of this, even the brow powders started to seem dull and unnatural. I settled down for Dark Brown. 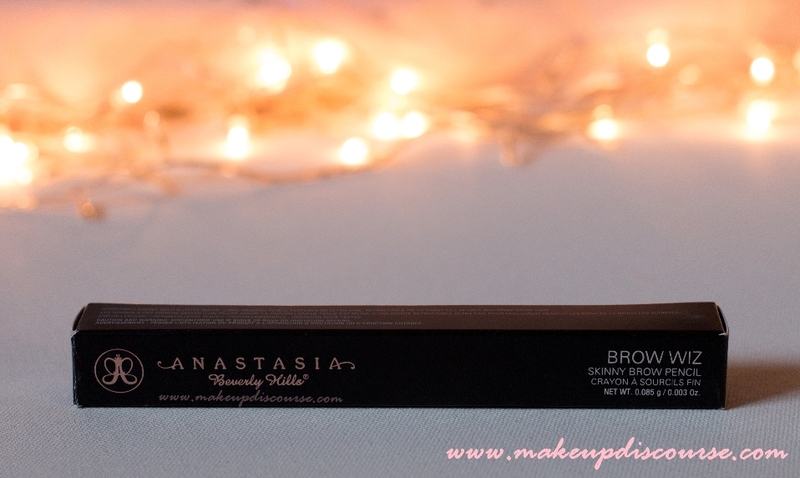 Anastasia Beverly Hills Brow Wiz Skinny Brow Pencil in Dark Brown is a deep brown with a neutral undertone. Dark Brown is ideal for Medium Brown to Black hair. Anastasia Beverly Hills Brow Wiz Skinny Brow Pencil is a dual ended. 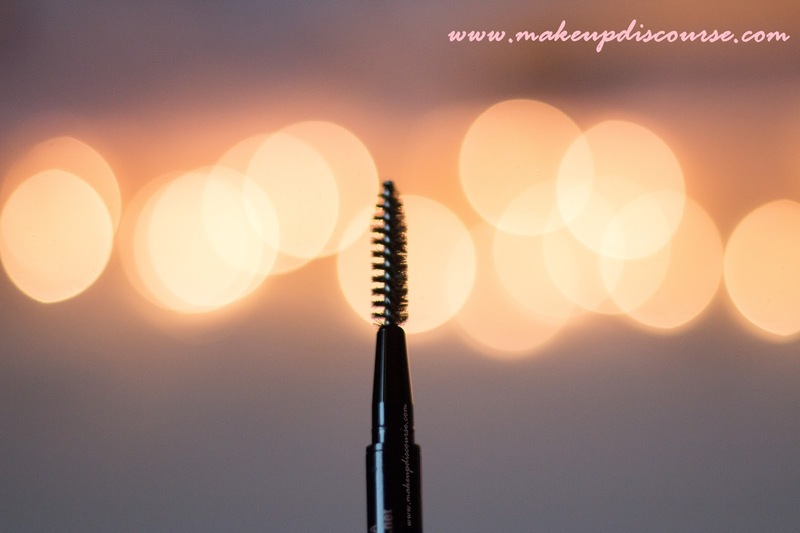 But coming to the spoolie part; the spoolie is unique and the bristles are bent inwards which really buffs the pigment, making it look more natural. 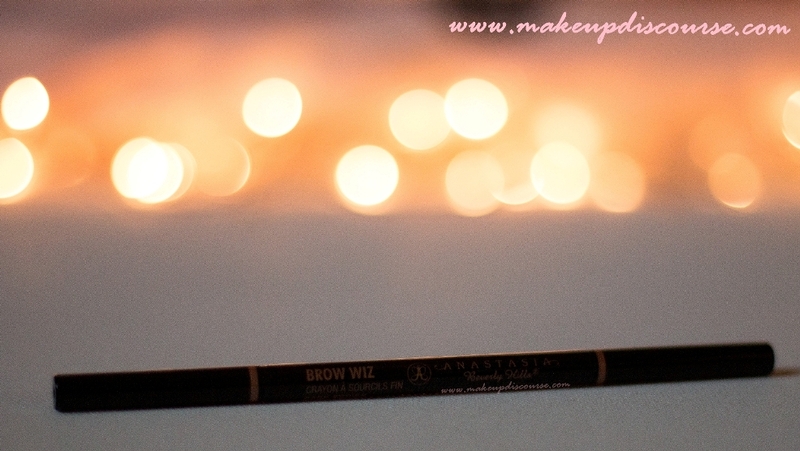 The Texture of wiz crayon is dry, somewhat powder finish. 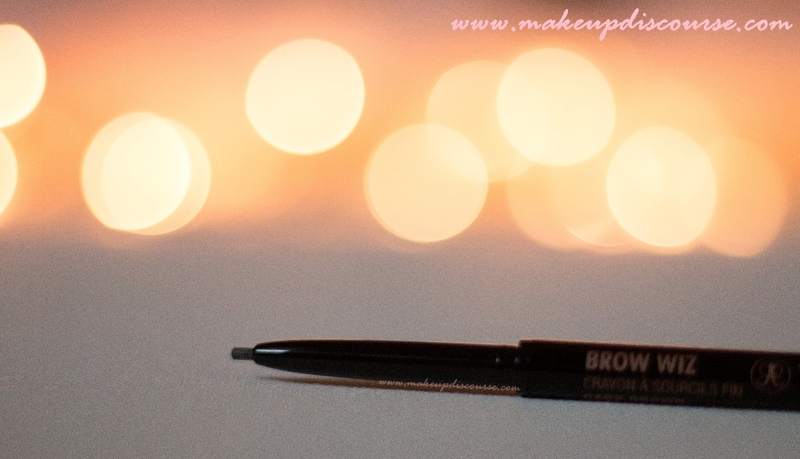 The pigmentation is excellent and the ultra fine tip actually mimics as brow hair if drawn using light strokes. I don't like the fact that this is so expensive. But it stays on until I remove my makeup at the end of the day ( approx. 7-8 hrs). This did not smudge or rather melted off in Mumbai heat. Nor it did transfer on my face or tissue while patting the sweat. Recommendations: Purchase if you don't mind splurging, but I think the longevity validates the price tag. NYX microbrow pencil is exactly the same formula, except for the spoolie which makes a lot of difference in terms of finish. Repurchase? : No. 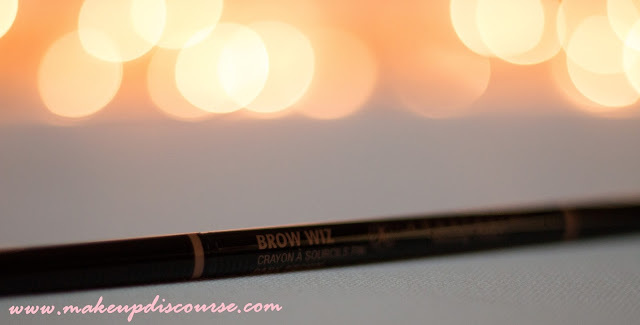 Since I don't simply rely on this single Brow wiz to fill in or define my brows.